Guests enjoy the sights of Torre Abd el Aziz and book a table for good dishes here. If hungry, come here for mouthwatering pies, sandwiches and venison. Delicious rum, beer or gin are the best drinks of this bar. After a long working day, you can try great coffee. 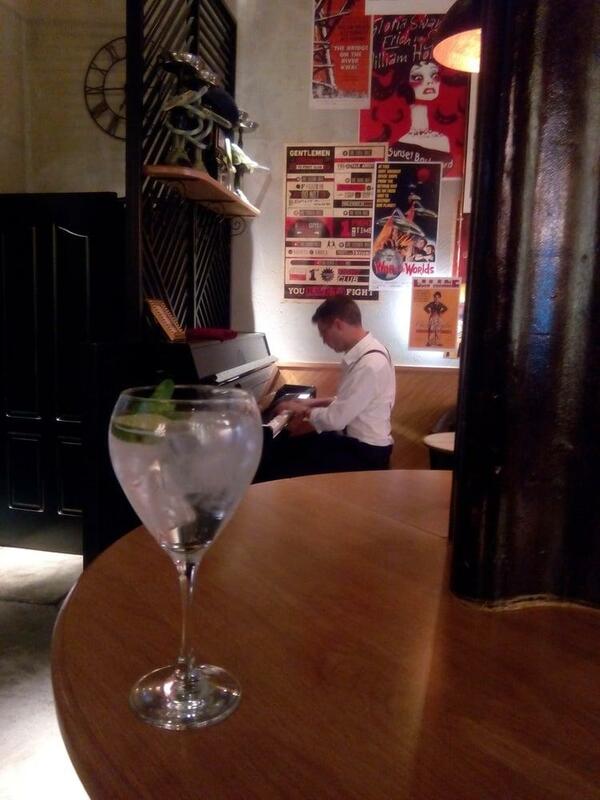 You can listen to live music in the evening. 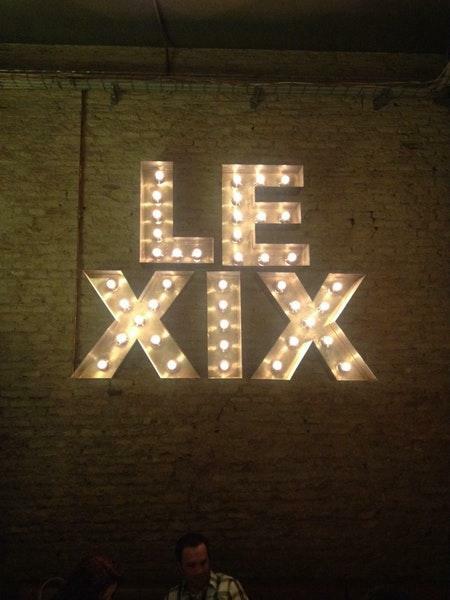 Many visitors point out that the staff is good at Le XIX. Terrific service is something clients agree upon here. Prices at this place claim to be attractive. The divine decor and nice ambiance let guests feel relaxed here. According to the Frommer's rating system, the rating of this spot is 1 star, so it's worth visiting. Interesting place in town. Nice and original cocktaiks as well as the atmosphere. Staff is another story, rather disappointing and careless. The usual kind of late night bar. Has a good variety of customers, the music was ok but no dance space. My wife and I visited this bar both nights we stayed in Seville. The atmosphere is fantastic, comfortable chairs and attentive staff. They take pride in their cocktails and I recommend the 'Old-Fashioned" if you enjoy whiskey. Both nights we ended up chatting with one of the owners and he made us a "Sazerac" with Sazerac rye whiskey, bitters and Absinthe in the most entertaining manner. 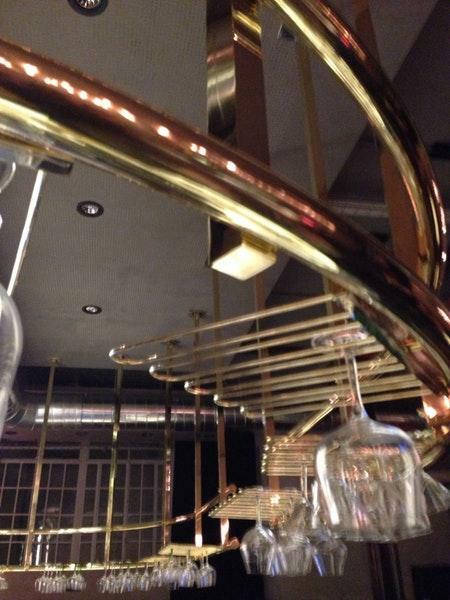 Ultimately the bar is one for a slightly older crowd looking for well made drinks and a relaxed atmosphere.